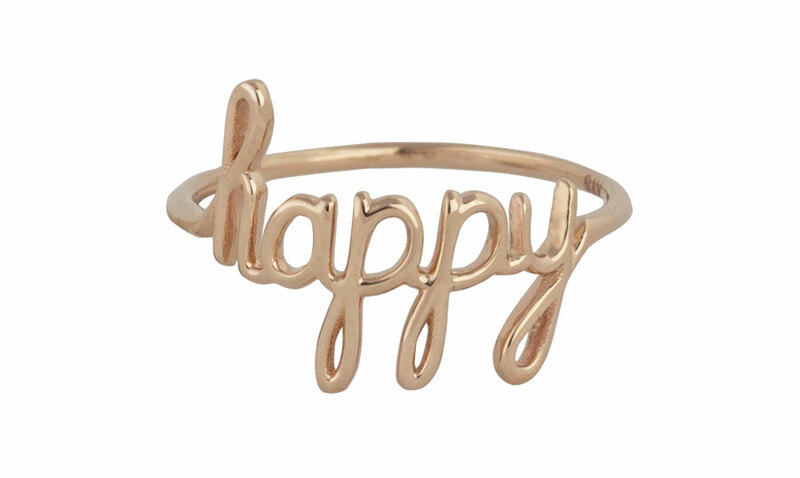 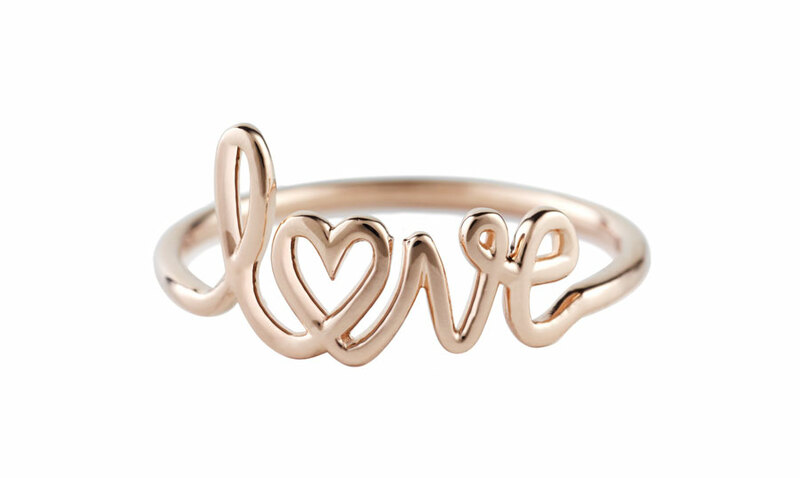 Evoke a sense of laughter and delight wherever you go with the gorgeous Happy Ring. 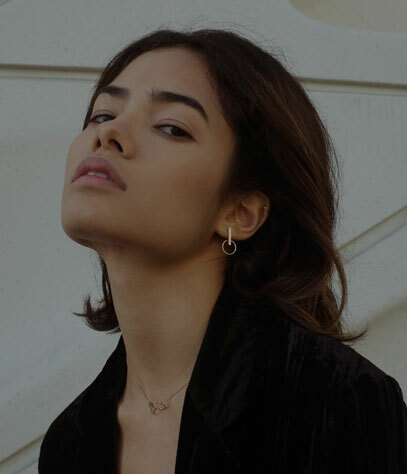 Each piece is crafted out of shimmering 14K gold with a minimalist flair that makes this playful piece both elegant and modern. 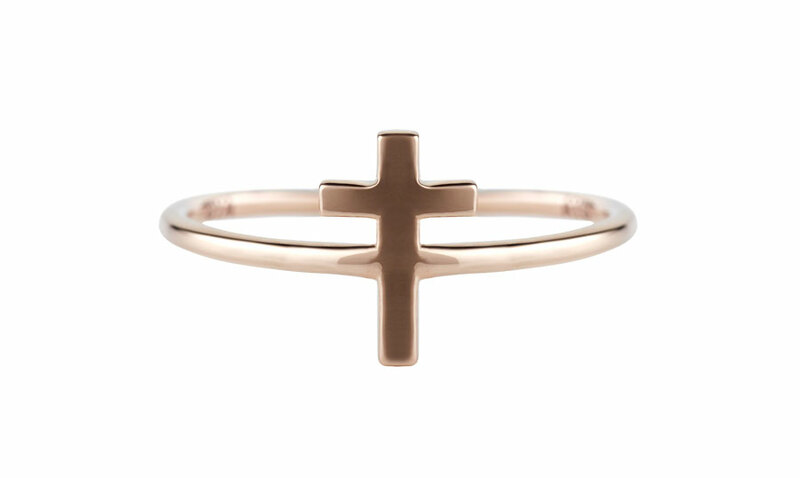 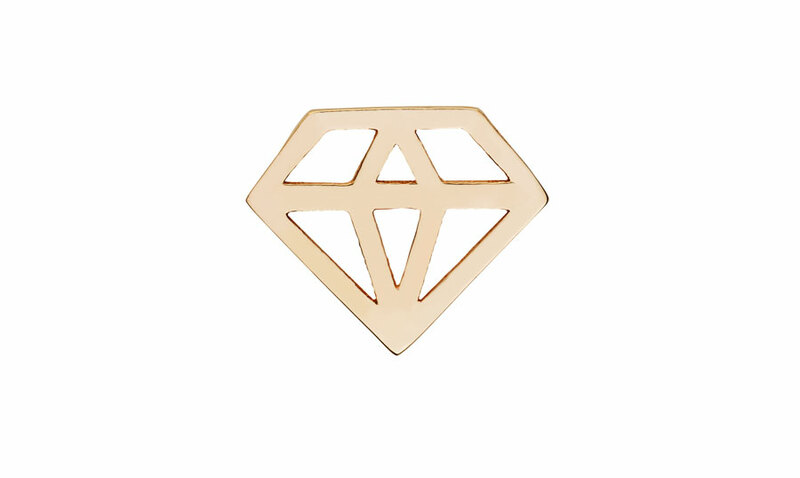 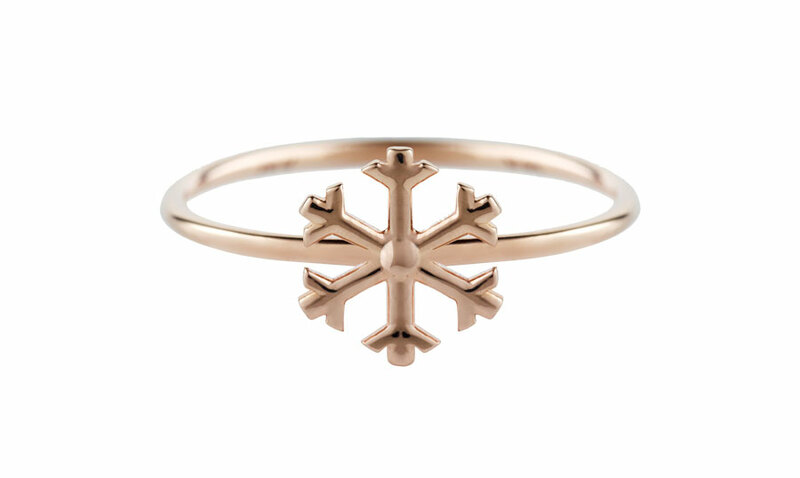 Perfect when worn on its own for a subtle statement or with other rings for a contemporary look.